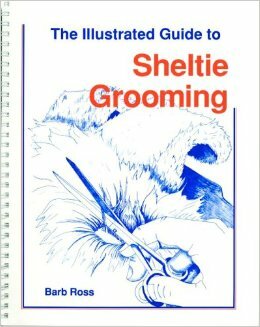 This entry was posted in Books and tagged Grooming. Bookmark the permalink. When our next meet up.